QuickBooks accounting software is developed to grow small businesses. The implementation of the software to the business eases the tasks to create invoices, track expenses, smoothly import complete bank transactions from excel and many more. Your entire bank transactions can be imported into QuickBooks from Excel by using a feature known as “Batch Entered Transactions”. Download all the bank information including debits, credits, deposits, withdrawals and all the banking activity. There may be huge number of transactions but it is very easy to bring up all the transactions in the minimum time using Excel. If you are not used to excel then here is the easy way of “How to import bank transactions into quickbooks from Excel” with nothing else required. How to import bank transactions into QuickBooks from Excel? Here is how to import bank transaction into quickbooks from Excel. Incase you are not able to follow along and if you miss out on something then you can get in touch with us at our US/Canada helpline number. Clean up the data: There is couple of useless things in the transactions that is not required. So you need to copy those things and clean it all properly by find and replace option. Easily clean-up bank the unnecessary bank transactions you have downloaded into a CSV or Excel format. Separate/Split deposits from withdrawals or the debits from credits: You can edit multiple vendors and customers using the specific tool to add or edit Multiple List Entries tool. It is very simple process. Select and sort by the amount, which will give you the amount all in an order. Copy all the transactions of debit, then cut and paste in a new sheet sorting it with date wise. 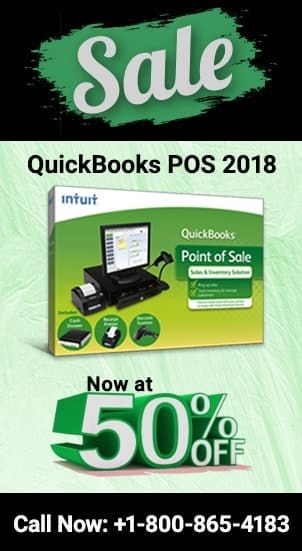 The dollar sign before the amounts needs to be removed as QuickBooks does not accept dollar sign. Go to the Accountant menu and choose Batch Entry Transactions: Copy and paste the transactions from Excel into QuickBooks using the Batch entry transaction feature found only in QuickBooks Accountant version. Import Customers/vendors. Going to the excel check that the configuration of the columns as the spreadsheet should match with the QuickBooks. Copy & Paste checks/debits: Copy and paste it in QuickBooks. Check that the column configuration matches excel. Customize columns in QuickBooks. Check for the negative symbol or dollar sign as QuickBooks do not understand these symbols. QB will have a quick check over the list of vendors that is better than manual entry. Save all the changes once done with the configuration of data into QuickBooks. Finally Reconcile: After finishing the data entry and go through the reconciliation process put the actual ending balance from the statement. All imported data and transactions entered are automatically going to reconcile. Reconcile all the transaction in a single go within QuickBooks. No need of manual reconciliation because you have pushed 100% of the bank data into QuickBooks. Now you are sure that all the back information is in QuickBooks. Reclassify Statements: You need to further classify the account into income and expenses. By using the Reclassify Transaction feature you can sort function quickly to assign transactions to their appropriate accounts in QuickBooks. This technique is useful to bring thousands of transactions in a minute. Now you have to choose client data review and reclassify transactions. This feature is exclusive in the Accountant edition of QuickBooks. For e.g. the deposits under the income category can vendor’s refunds, capital from the owner etc. Sorting the income category by the particular name will help to classify properly. It is a two-fold technique: Print data into QB & use the batch reclassify to classify correctly. How to delete journal entries in quickbooks. 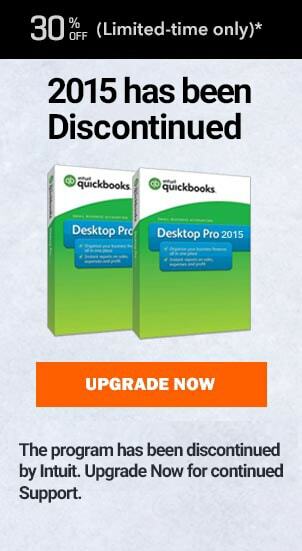 How to undo in quickbooks. Even after following the steps recommended for data import to QuickBooks from spreadsheet by Intuit, you are having any kind of technical or functional contact QuickBooks customer support immediately. The QuickBooks expert ProAdvisors will help you get every resolution possible, this will then help fix your issues. If you need to reach out to QuickBooks professionals then you can directly dial them. If you need to chat with them then support is also provided via chat support. Though we have tried to answer your query to the fullest, if you are still facing issues with quickbooks then you can get it all sorted by using quickbooks pro support number for Canada and US at 1800-940-7442. How to set up QuickBooks online cheque printing alignment? QuickBooks Credit Card Reconciliation Problem. Fix the issue with these steps.